Toyota, one of the last major automakers that had yet to announce support for Android Auto, announced today that it’s bringing Google’s in-vehicle infotainment platform support to select 2018 through 2020 vehicle models. 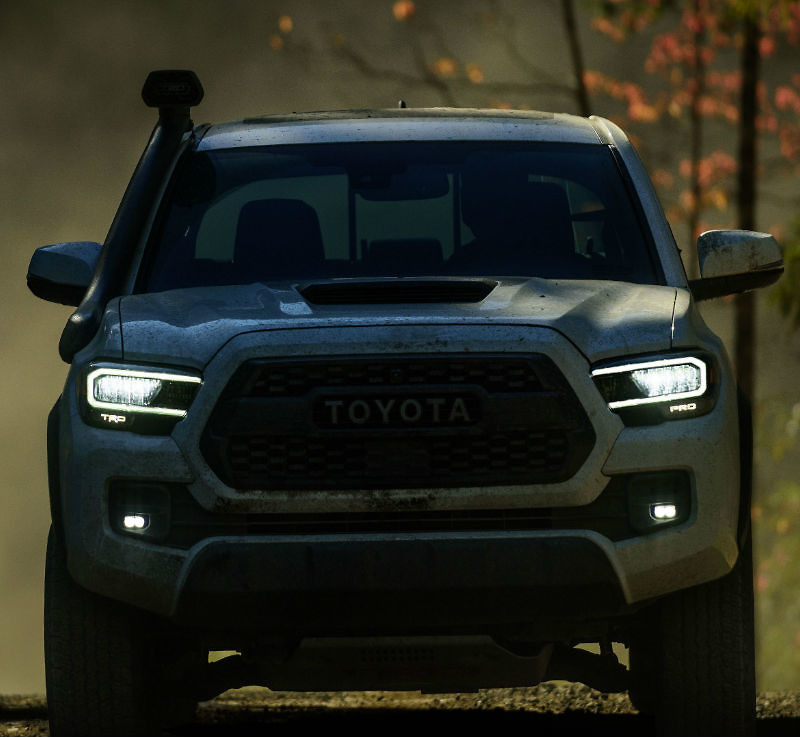 Proceed with the happy dance, ‘Yota fans. The supported vehicles are as follows. Today is a good day for Android Auto. Pixel 3 XL Owners, How's the Notch?